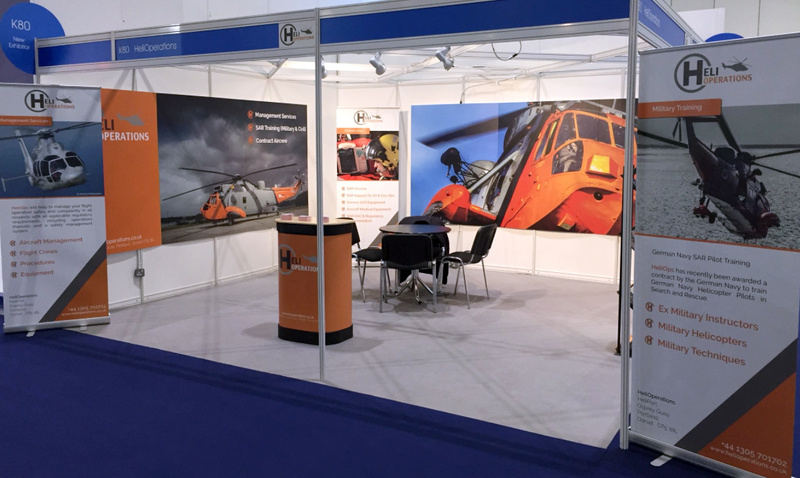 The Helitech International 2017 event is taking place at ExCeL London on the 3rd to 5th October – if you are in the area then please come and say hi! Helitech International is Europe’s largest exhibition / conference event catering for over 4000 rotorcraft industry professionals, you will find Heli Operations at Stand K80. Heli Operations provides Helicopter Management, SAR Training (Civil & Military) and provides regulatory and safety compliance. HeliOps were recently selected by the German Government to train their SAR Pilots at our bespoke helicopter facility at Portland Dorset.